While many companies these days think their job is done once they make a sale, we realize our most important work has just begun. 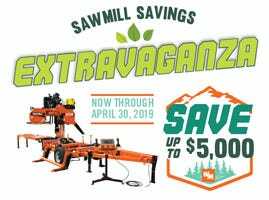 Factory trained and certified technicians are available to provide complete sawmill service either over the phone or at your mill site. Our North American customer service team consists of more than 50 knowledgeable representatives, who make your satisfaction their top priority. They’ll train you when you come to pick up your mill, and you’ll saw your first log with the help of our trained professionals. For LT10 and LT15 customers, you will receive a thorough training DVD. 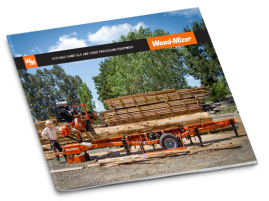 Whether you need technical advice, parts ordering, or troubleshooting, Wood-Mizer Customer Service can help. Call us Monday - Friday and talk to experts in electrical, hydraulics, and power plants.